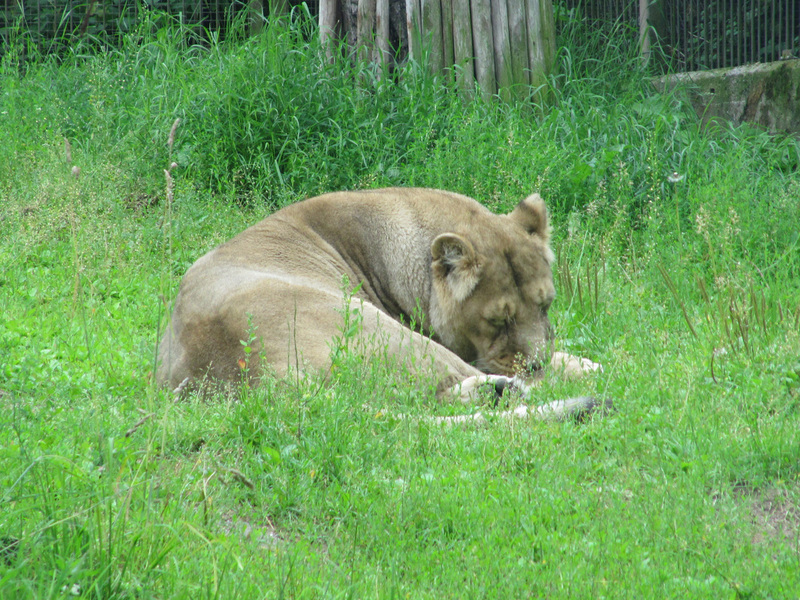 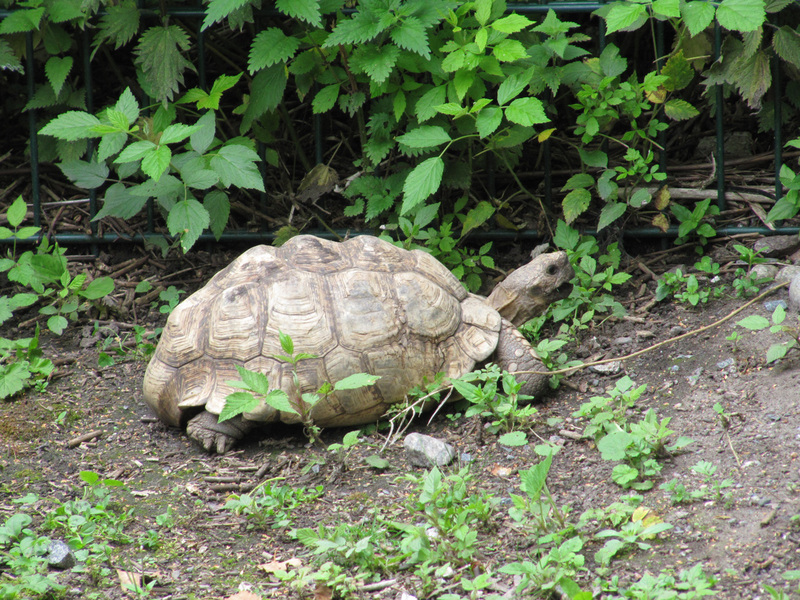 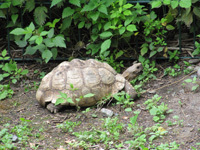 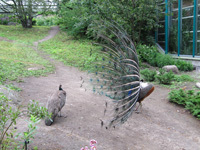 I went to Korkeasaari zoo. 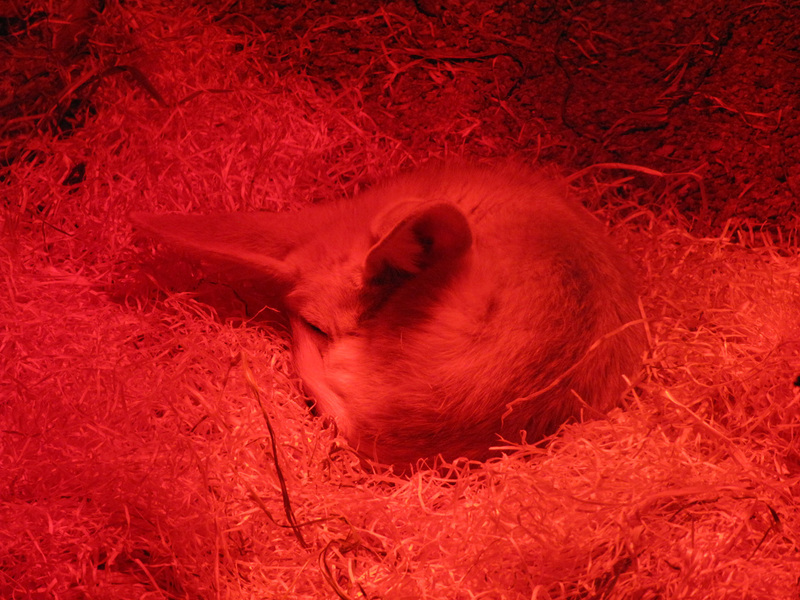 They had just received fennec foxes and I wanted to see them. 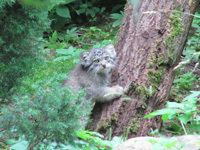 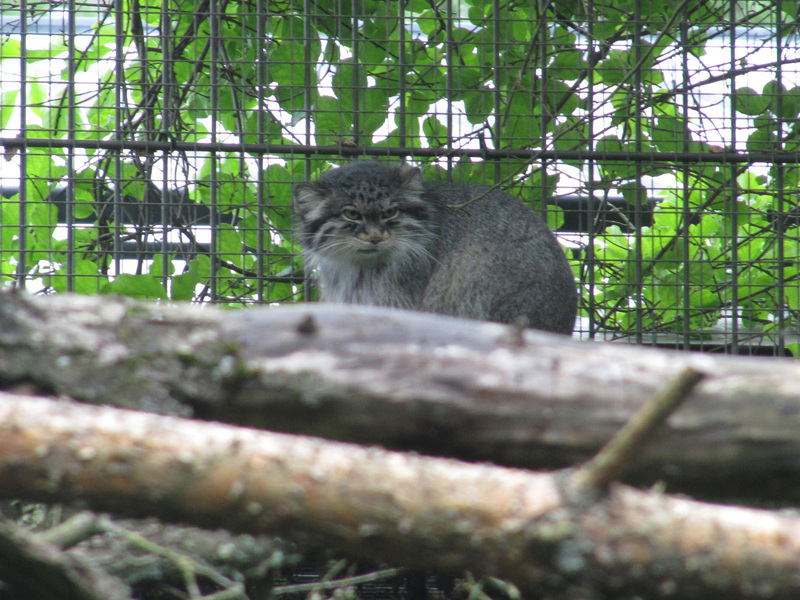 Pallas's cat had given birth to kittens a few months back, and they were cute. 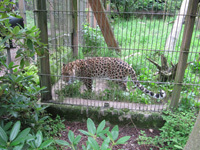 The photos can be enlarged by clicking. 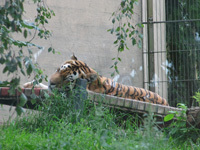 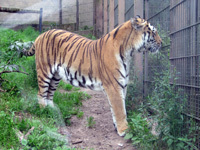 Amur tiger (Panthera tigris altaica) and Amur leopard (Panthera pardus orientalis). 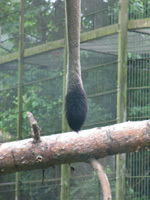 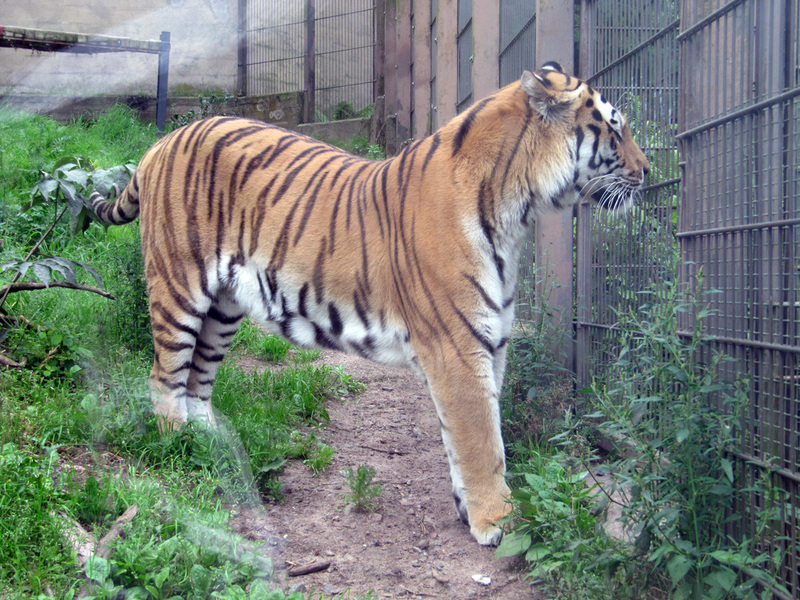 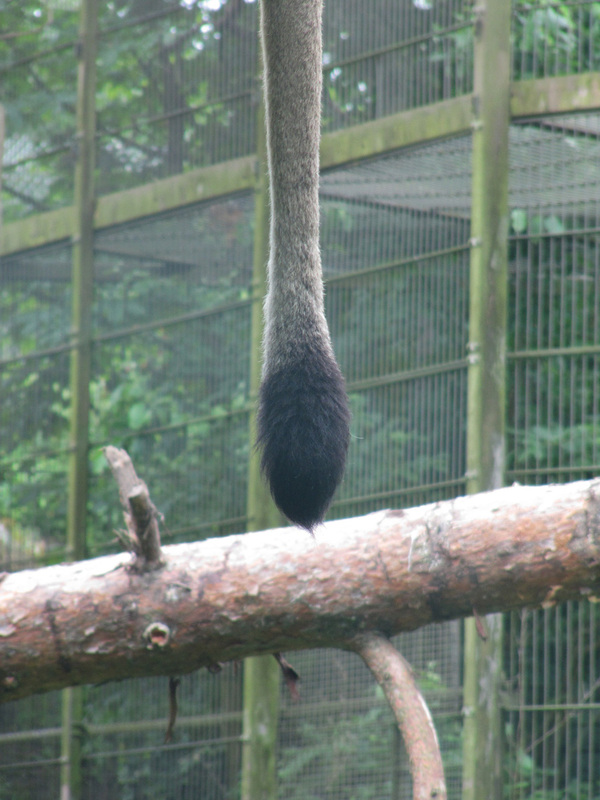 Asiatic lion (Panthera leo persica) and its tail. 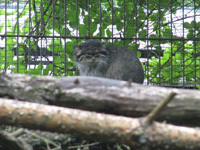 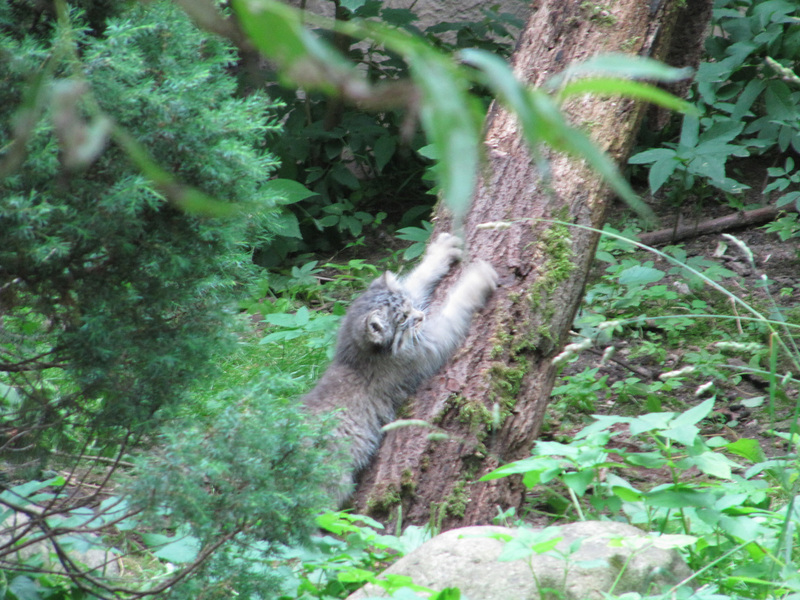 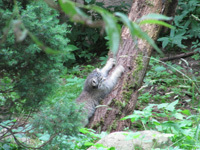 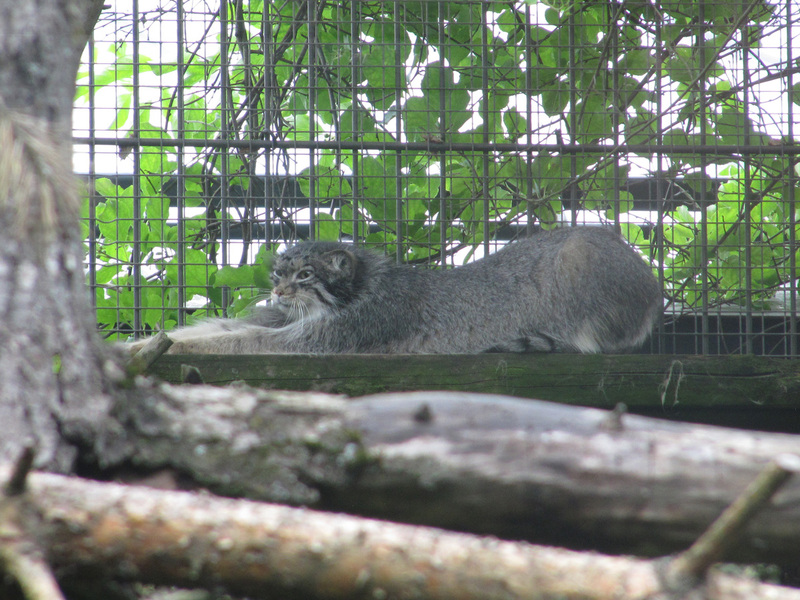 Pallas's cat (Otocolobus manul) just woken up and stretching. A Pallas's kitten sharpening its claws. 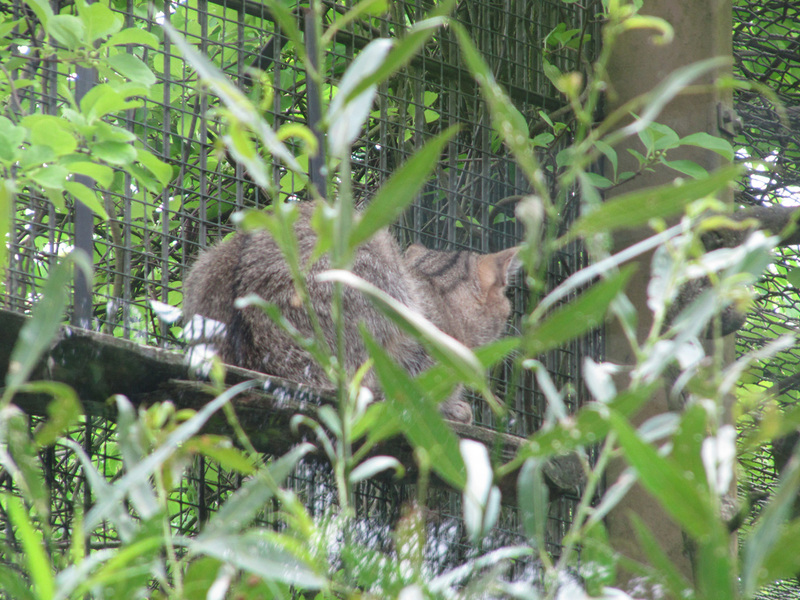 There were three kittens. 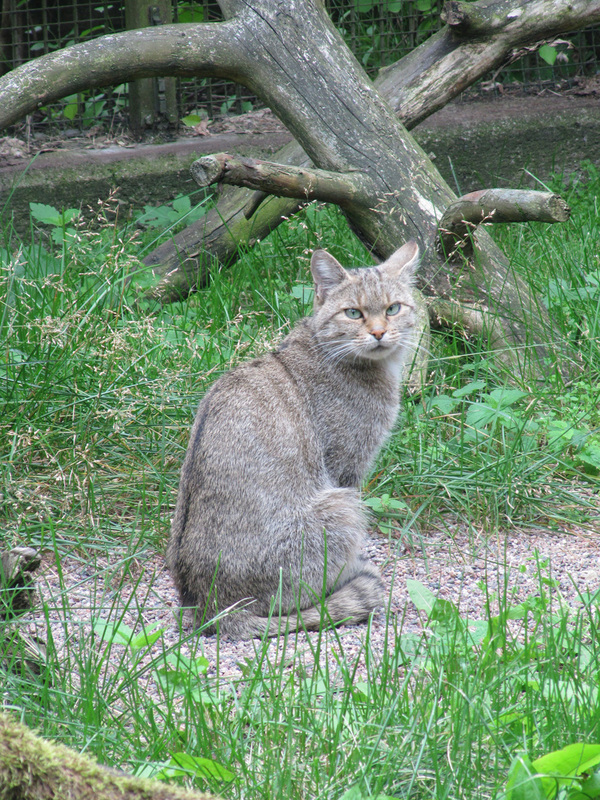 European wildcat (Felis silvestris silvestris). At first it was sleeping on a shelf where it was difficult to photograph, but after waking up it posed properly. 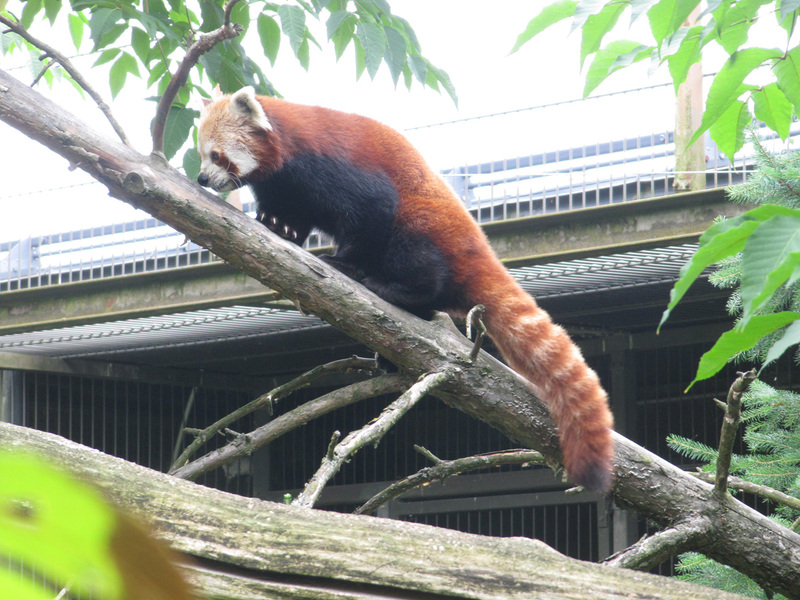 Red panda (Ailurus fulgens). 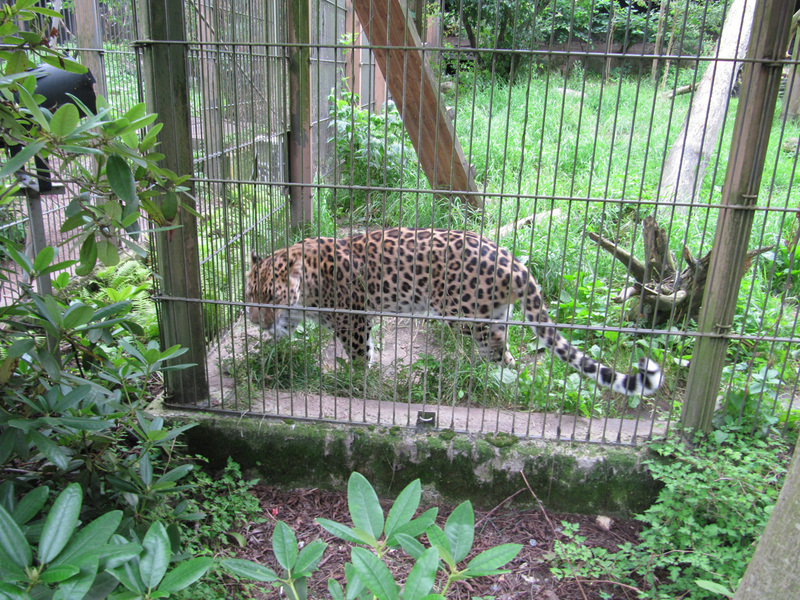 In the zoo it lives in the same area as the cats. 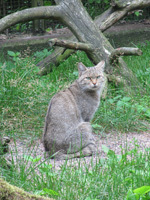 Its scientific genus name Ailurus means cat in Greek. Fennec fox (Vulpes zerda). 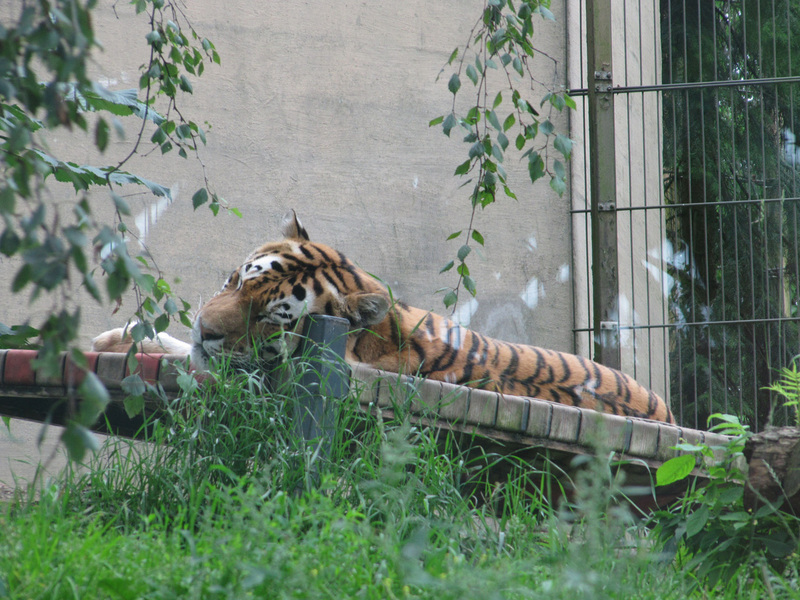 They live in a quiet and dimly lit building. 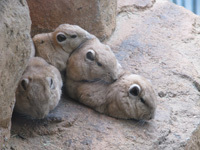 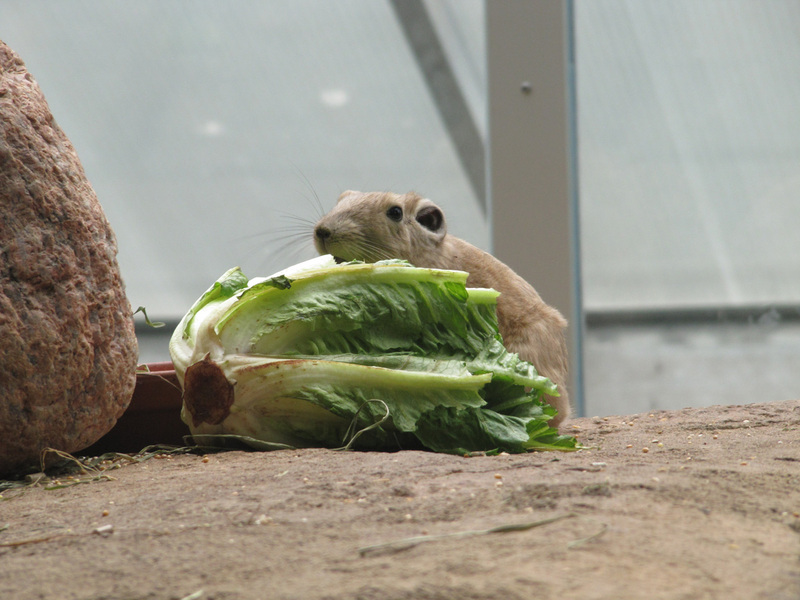 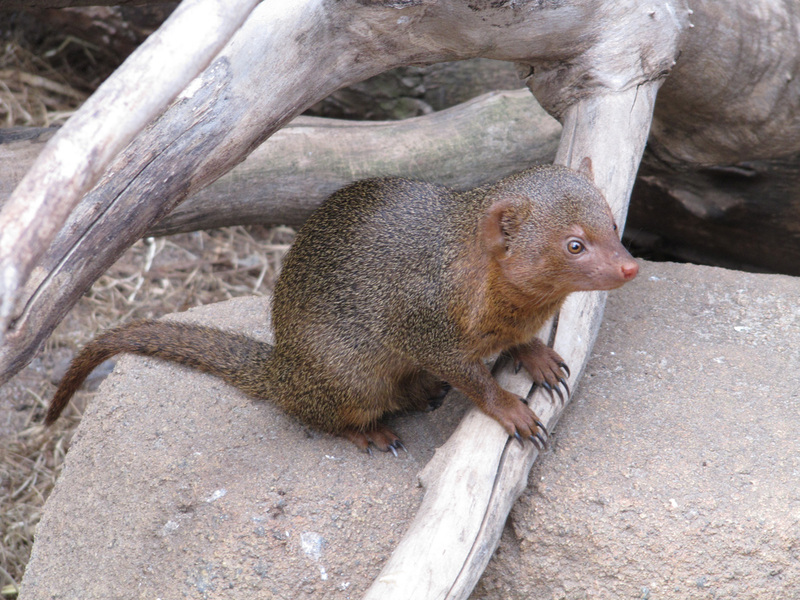 Gundi (Ctenodactylus gundi). 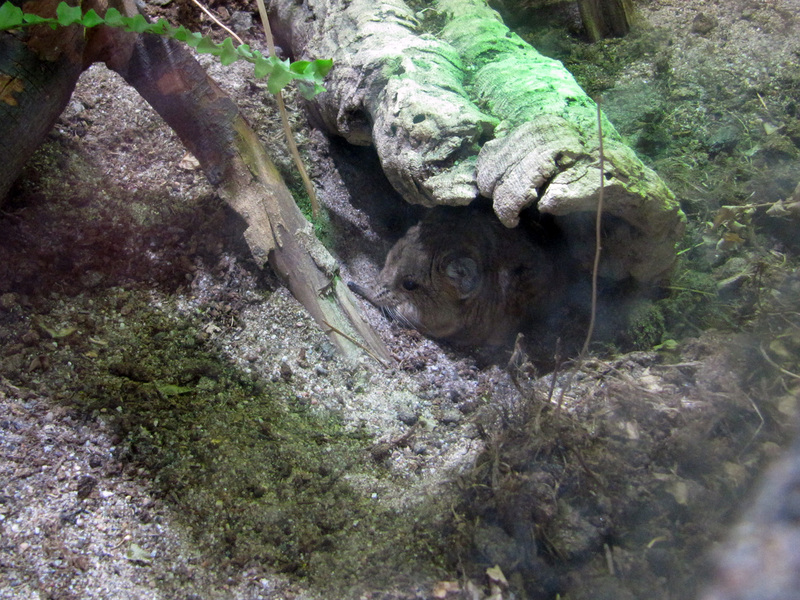 Some of them were resting in a pile while one was eating all the food. 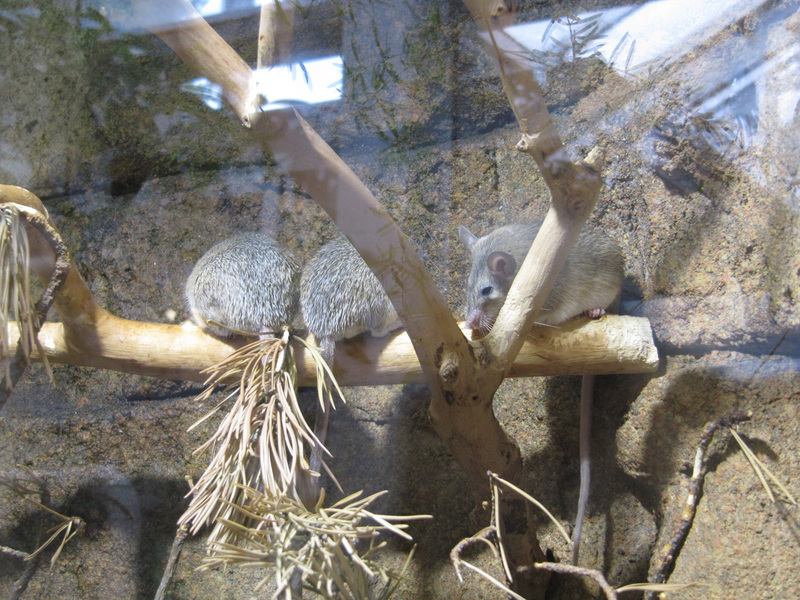 Round-eared elephant shrew (Macroscelides proboscideus) and Asia Minor spiny mouse (Acomys cilicicus). The elephant shrew has a long, narrow snout. 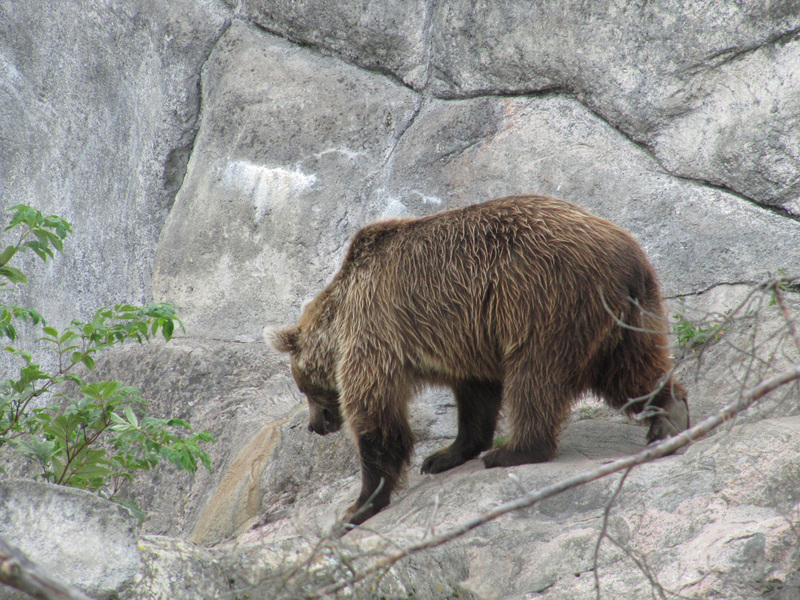 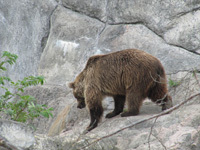 Eurasian brown bear (Ursus arctos arctos). 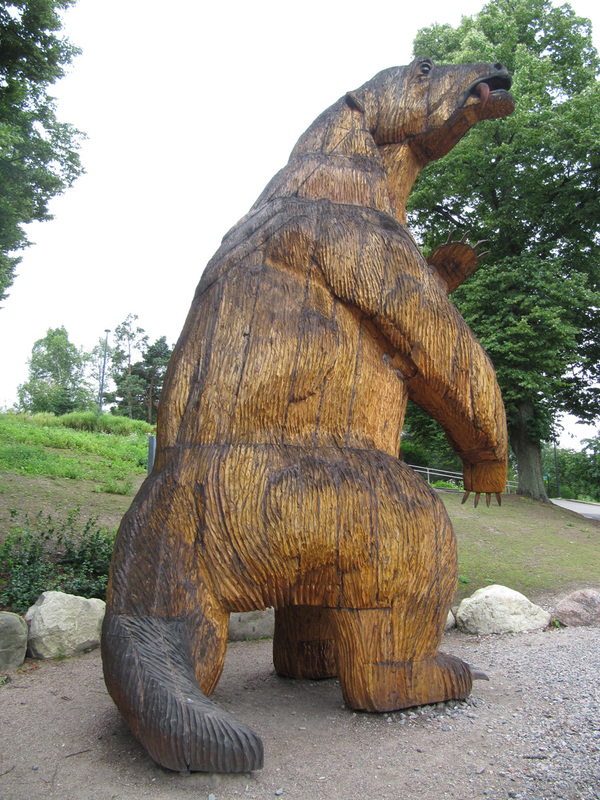 Megathere (Megatherium americanum) statue in natural size, that is six metres high. Megatheres were hunted into extinction about 8,000 years ago. 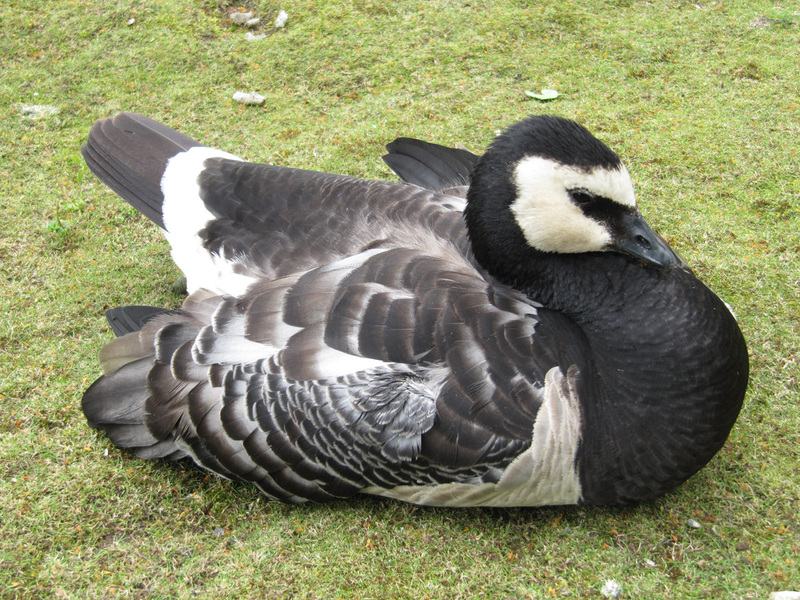 Barnacle geese (Branta leucopsis) were quite tame. 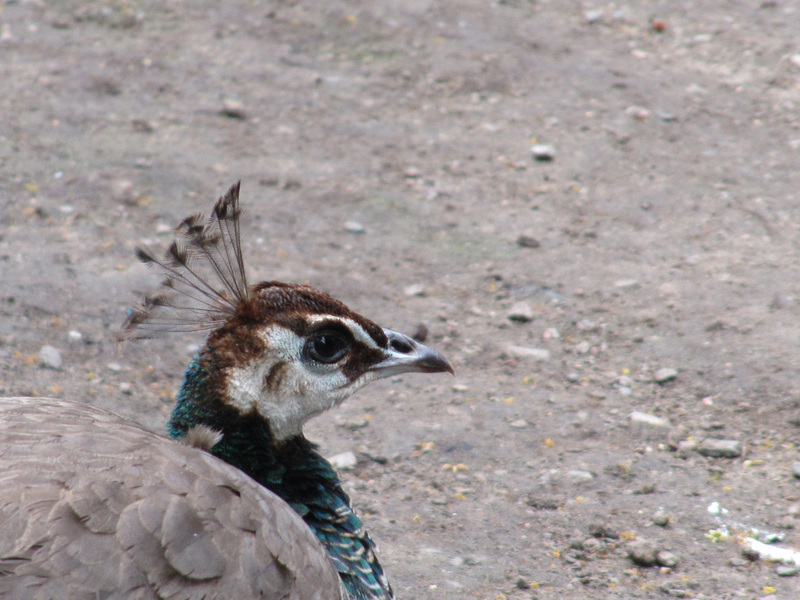 Peacock (Pavo cristatus) from the front, side and back. 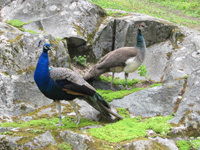 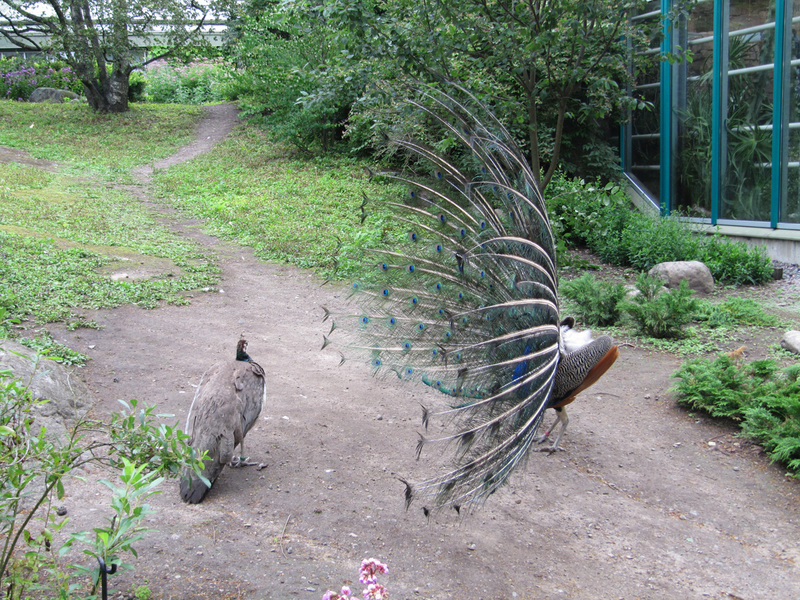 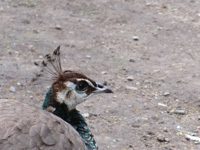 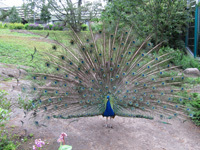 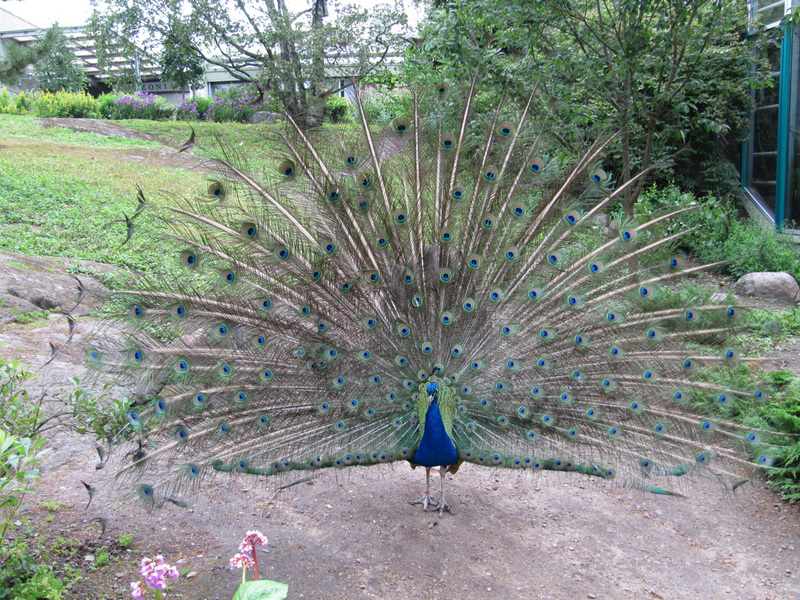 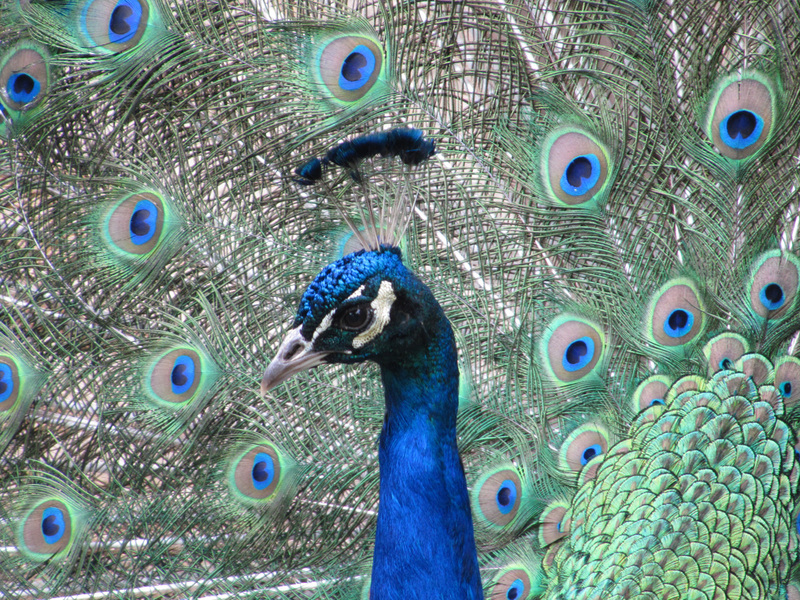 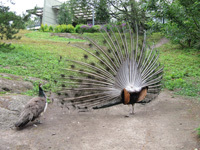 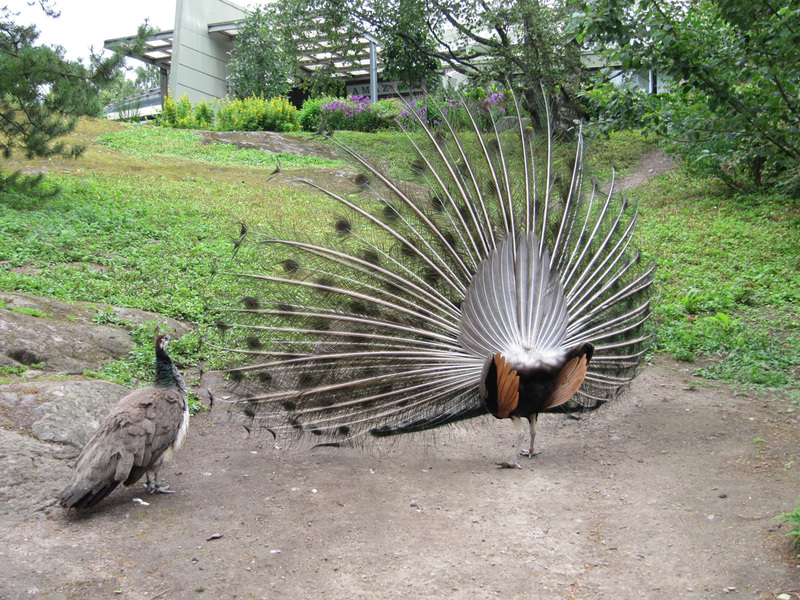 A peafowl couple and close-up photos. 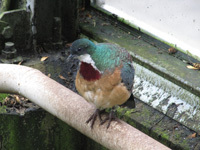 Mindanao bleeding-heart (Gallicolumba crinigera). The name comes from the red patch which looks like a bleeding wound. 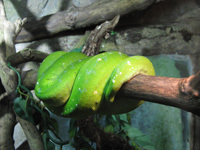 Green tree python (Morelia viridis) in its typical posture and a tortoise whose species I don't know. 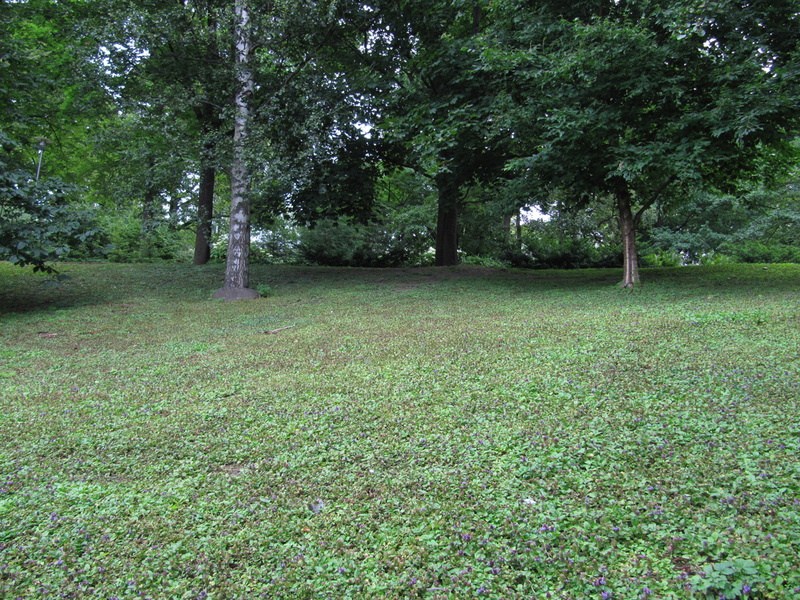 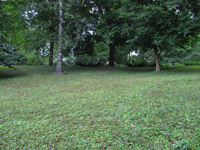 On this lawn there was only self-heal (Prunella vulgaris). 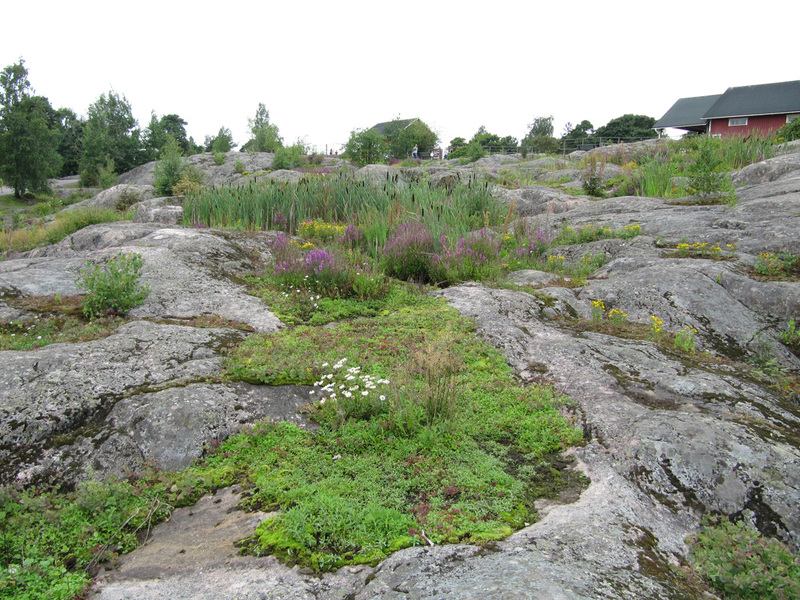 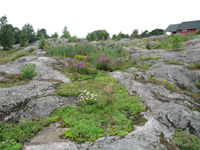 The rock had various plants as well. 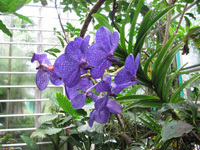 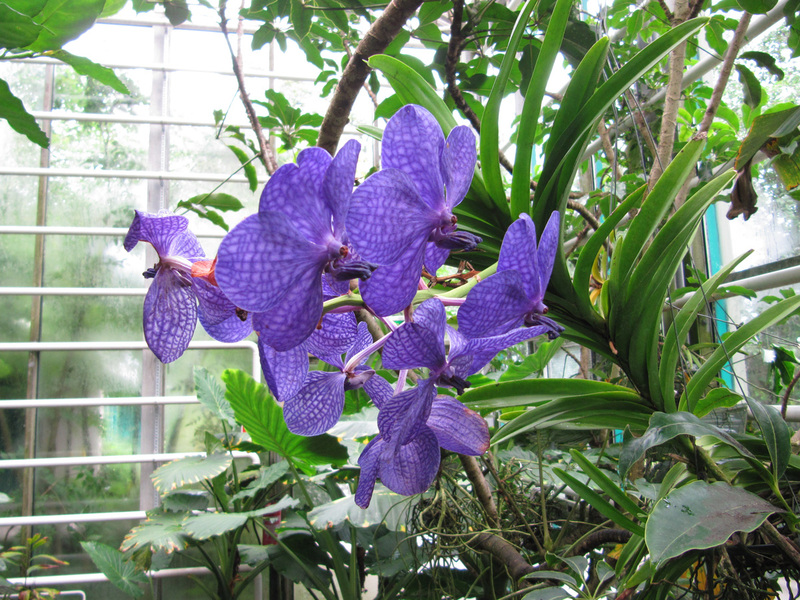 A flower in the Africasia building.